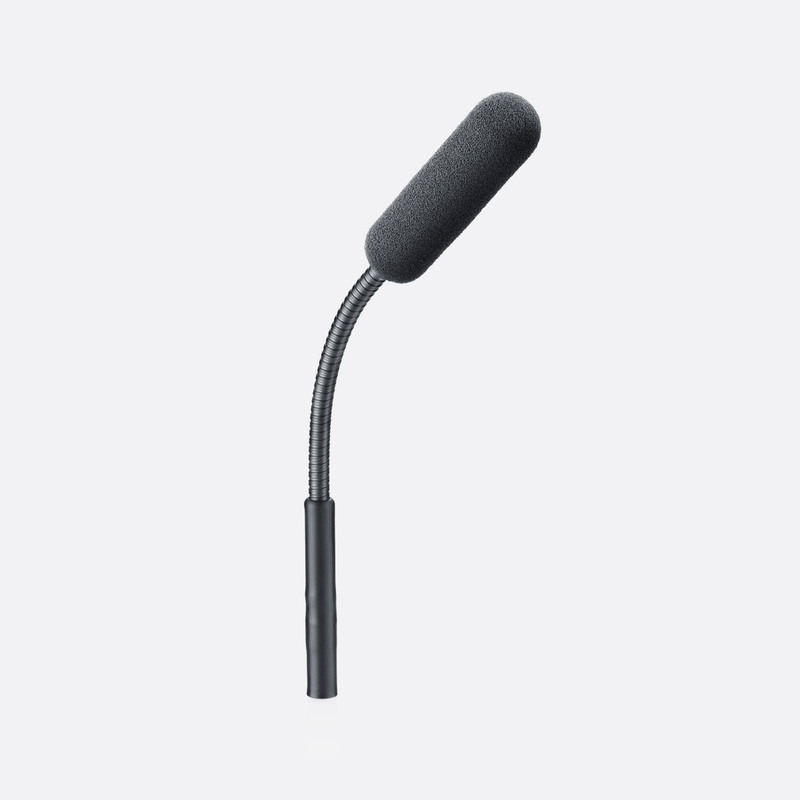 DPA d:sign series of gooseneck microphones have been designed to give a tabletop, lecturn, or ceiling mount solution in conference rooms, boardrooms, and video conference applications. The d:sign 4011 uses DPA’s MMC4011 pre-polarised cardioid condenser capsule and has the ability to handle sound pressure levels up to 144dB before clipping. This microphone is available in five boom length options, all in black. The 20cm option is a full gooseneck, whilst 32cm, 47cm, 77cm, and 122cm options have a gooseneck at the top and bottom, and rigid stem in the middle. A frequency range of 20Hz – 20kHz, 40Hz – 20kHz at +/-2dB at 30cm compliments the 10mV/Pa; -40dB at +/-2dB, 1kHz sensitivity to offer ‘superb separation’ and ‘smooth’ response. Has a dynamic range of 121dB typical. All 4011 floor standing microphone options are terminated with 3-pin XLR and require +48V phantom power for full performance. The d:sign 4018 uses DPA’s MMC4018 pre-polarised supercardioid condenser capsule and has a ‘highly-directional’ pickup pattern designed for speech applications where background noise is required at a minimum. 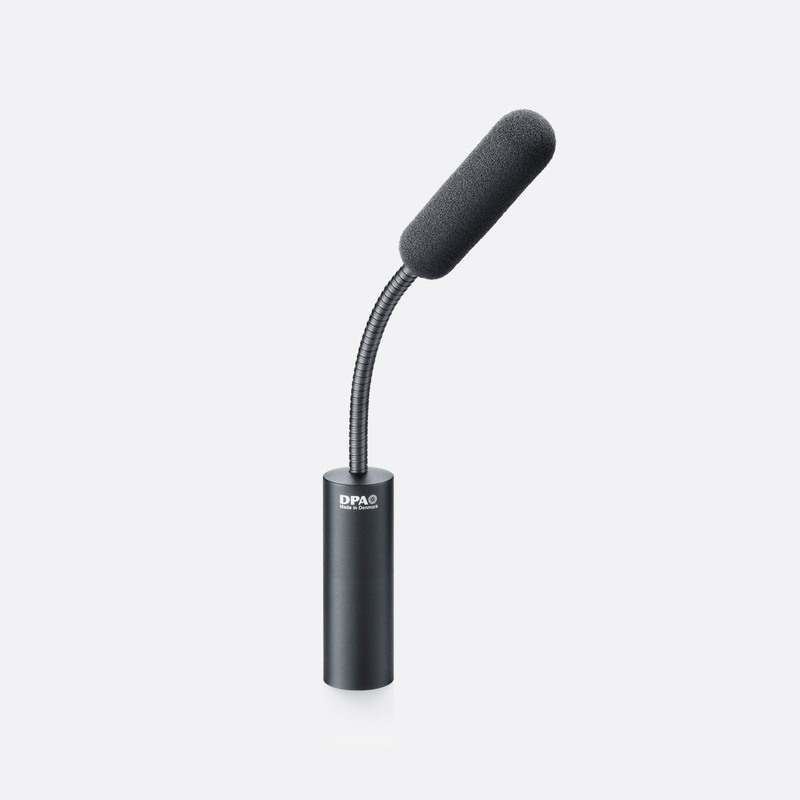 This microphone is available in five boom length options, all in black. 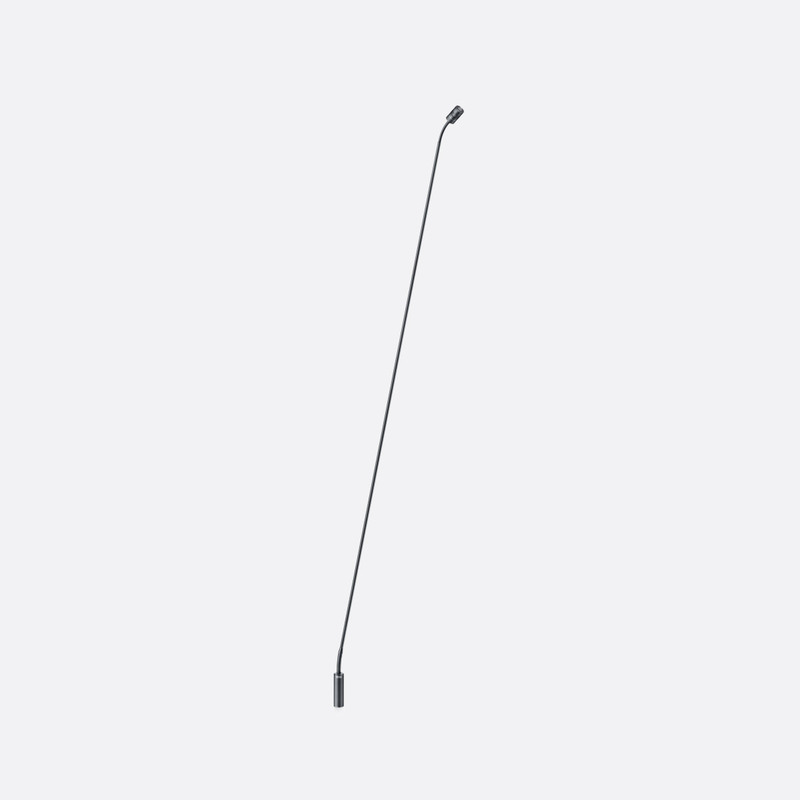 The 20cm option is a full gooseneck, whilst 32cm, 47cm, 77cm, and 122cm options have a gooseneck at the top and bottom, and rigid stem in the middle. 4018 has a frequency range of 20Hz – 20kHz, 40Hz – 18kHz at +/-2dB at 30cm and a sensitivity of 12mV/Pa; -38.4dB at +/-2dB, 1kHz. Maximum SPL is 142dB before clipping with a dynamic range of 121dB typical. All 4018 floor standing microphone options are terminated with 3-pin XLR and require +48V phantom power for full performance. This model is available in black or white version with differing boom lengths and either 3-pin XLR or MicroDot termination. The 4098 capsule has the ability to handle ‘extremely high SPL’ (135dB maximum) before clipping to offer low distortion whilst retaining intelligibility when a speaker begins to speak ‘very loudly’. 3-pin XLR terminated options are available in boom lengths of 20cm, with full gooseneck, and 32cm, 47cm, 77cm, and 122cm with gooseneck at top and bottom and solid stem in middle. 20cm, 32cm, and 47cm are available in white also. 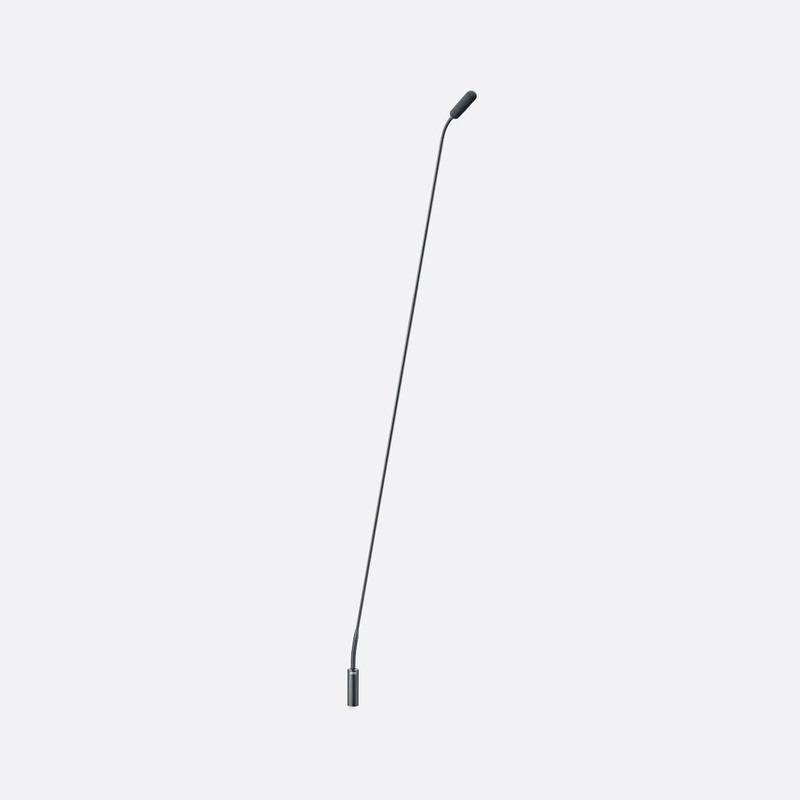 MicroDot terminated options include 16cm, with full gooseneck, and 28cm, 43cm, 77cm, and 122cm with gooseneck at the top and bottom and solid stem in middle section. 16cm, 28cm, and 43cm are available in white also. 4098 has a frequency range of 20Hz – 20kHz and a sensitivity of 16mV/Pa; -36dB at +/-3dB, 1kHz. Maximum SPL is 135dB before clipping with a dynamic range of 102dB typical. The 3-pin XLR terminated versions require +48V phantom power for full performance. Weight: 12g, 16cm; 20g, 28cm; 28g, 43cm; 55g, 77cm; 67g, 122cm, MicroDot; 75g, 20cm; 80g, 32cm; 88g, 47cm; 115g, 77cm; 127g, 122cm, 3-pin XLR. TSM4000 Table Shock Mount has been designed for use with d:sign 4011/4018/4098 gooseneck microphones with XLR termination. It has been designed to offer shock rejection to vertical and horizontal microphone movement by preventing the microphone boom from touching the mount. 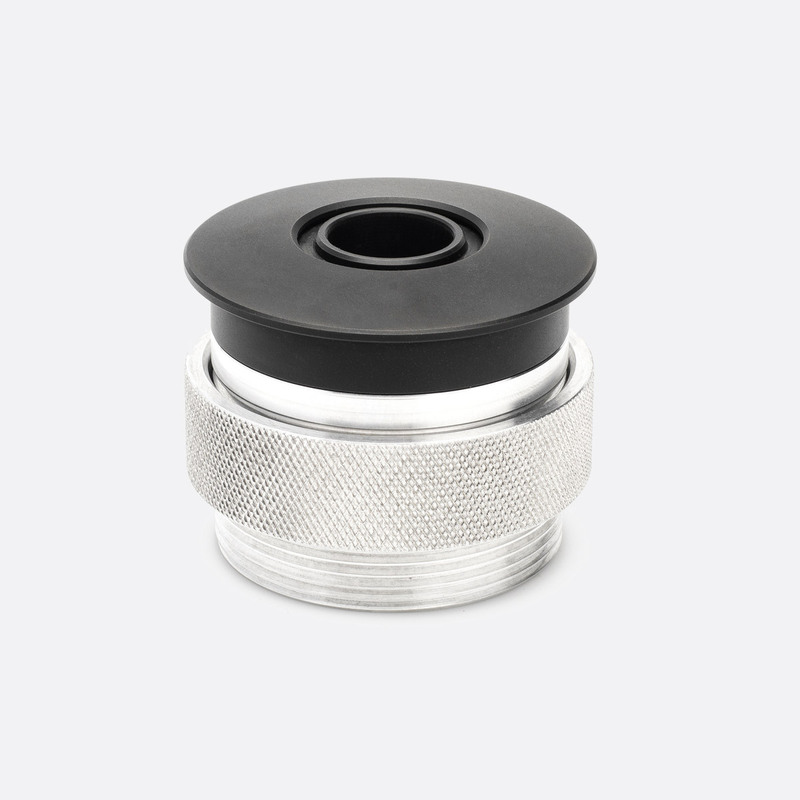 The Table Shock Mount requires a 55-59mm diameter hole in a table or plate with a thickness between 8mm and 38mm. DPA recommend microphones weighing between 140g to 240g are most compatible. 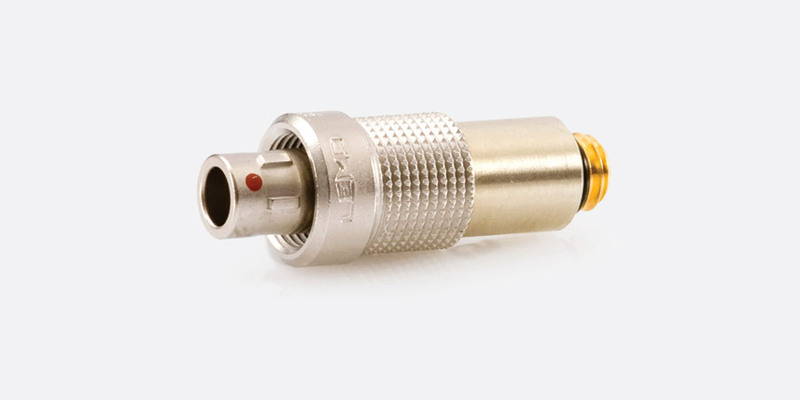 This microphone base is designed to be compatible with d:sign 4098 microphones with MicroDot termination. 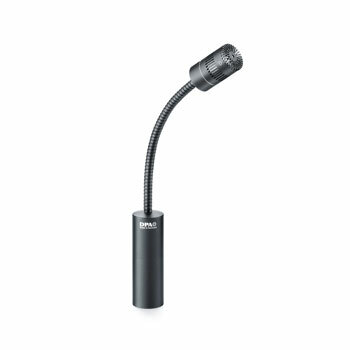 It allows the table top, floor or ceiling mounting of compatible microphones and is available in three balanced termination options, 3-pin XLR, MicroDot, and unterminated; and in colour options of black or white. 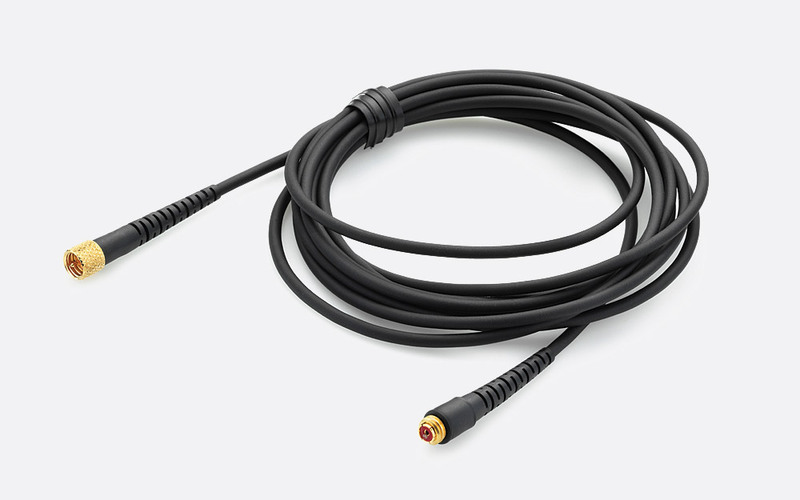 The fixed 1.8m cable can be extended by using DPA CM22 MicroDot extension cables, or compatible cables in the case of XLR or unterminated variants. A shock mount system within the base offers ‘very good suppression of unwanted handling noise’ from the surface it is fixed to. Mounting holes are hidden behind the removable facia panel to allow permanent installation. Dimensions: 110 x 23.6mm (diameter x height).